Ann Michel of the Lewis Center staff says the success of a pledge drive depends in large part on reaching givers who require a bit more encouragement. So, even after Commitment Sunday has come and gone, you need a plan for critical but often overlooked steps such as following up with those who don’t initially respond and thanking those who do. Heading into the fall of the year, many churches are planning their annual stewardship campaign or pledge drive — drafting letters, printing pledge cards, writing sermons, preparing testimonies, hosting special get-togethers — all orchestrated to culminate when church members offer up their pledges or estimates of giving, often in the context of a Commitment Sunday worship service. Your stewardship campaign will be more fruitful if you learn to think of Commitment Sunday not as the endpoint, but as the beginning of a critical period of follow-up, acknowledgement, and continuing communication. It’s easy to think the job is done once you’ve crossed this supposed finish line. But no matter how good your plan or compelling your stewardship message, some sizable percent of your congregation isn’t going to respond to your initial appeal. The success of your campaign depends in large part on bringing these givers who require a bit more encouragement into the fold. So, even after Commitment Sunday has come and gone, it’s important to keep up the drumbeat, follow up with those who don’t initially respond to your pledge appeal, and thank and acknowledge those who do. These critical steps at the backend of a commitment campaign can easily fall by the wayside, especially with Advent and Christmas coming close on the heels of a fall commitment period. The best way to assure a strong finish to your campaign is to plan ahead and build strategies for follow-up and acknowledgement into your campaign timeline. I’ve been in churches where there is a strong pattern of communication leading up to Commitment Sunday, and then the page turns to the next thing on the congregation’s agenda, and there is little if any additional communication about stewardship. 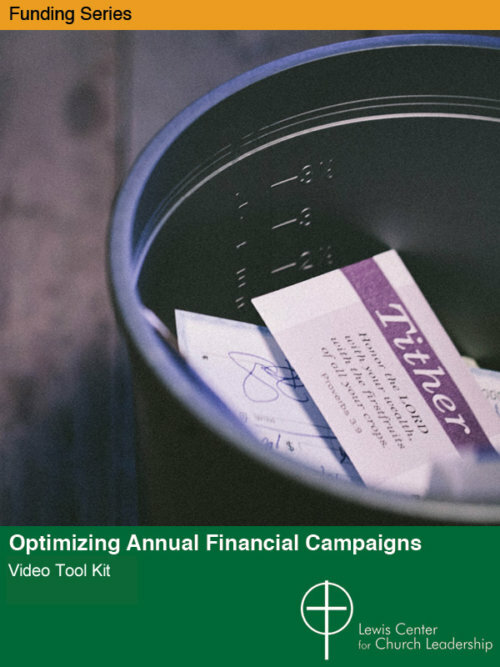 To finish strong, you need a strategy for updating the congregation on the campaign’s progress, celebrating success, thanking those who make financial commitments, and reminding those who have not that you still need their participation. Decide in advance how you will reach out to late responders in the days and weeks after Commitment Sunday. If you plan to send a reminder letter or email, draft the message ahead of time so it can be sent out promptly. Personal contacts such as notes, phone calls, or follow-up visit are also effective ways to follow up with potential pledgers. But since these strategies require more time and effort, you may want to employ them further down the line when your follow-up list is shorter. Even if you need to contact people repeatedly, avoid shaming or treating them like deadbeats. A positive, invitational appeal is always a more effective approach to any kind of fundraising than one based on obligation or institutional need. Saying thank you promptly and regularly is one of the simplest and most effective things a church can do to cultivate generosity. And one of the important junctures for thanking your donors is as they make their pledges. 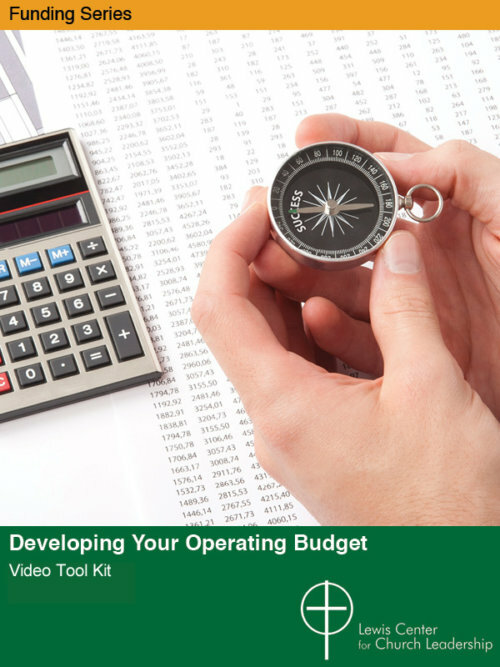 As you plan your campaign, put a system in place ahead of time for how you will thank and acknowledge financial commitments. One approach is to preprint some simple some note cards with a generic message of thanks to which your pastor or campaign chair can add a brief handwritten note. If you preaddress a set of envelopes for everyone from whom you are soliciting a pledge, it is easier to get these notes in the mail within a day or two of receiving someone’s pledge. If you plan to send a more formal acknowledgement letter, draft in advance three variants — one for those who are continuing their pledges at the same level, one for those who have increased their pledges, and one for those pledging for the first time. 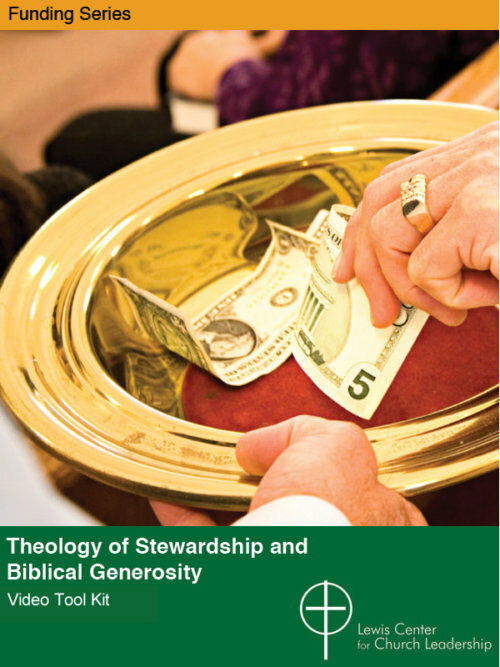 Your stewardship campaign will be more fruitful if you learn to think of Commitment Sunday not as the endpoint, but as the beginning of a critical period of follow-up, acknowledgement, and continuing communication that can bring new people into the circle of giving and lay the groundwork for enhanced generosity.